In the Delta Escalda, all parts are integrated in an attractive, compact design which simultaneously serves as a salt reservoir / brine tank. Furthermore, the Delta Escalda adapts easily to local installation demands. Whether the water supply comes from the left, the right or the back side, the Delta Escalda can be oriented in all directions. In spite of its very small dimensions, the Delta Escalda boasts splendid performance with a nominal service flow rate of 1500 l/h, a salt consumption of 300gr per regeneration and a water consumption of barely 20 liters in the course of the regeneration. SKU: WS003. 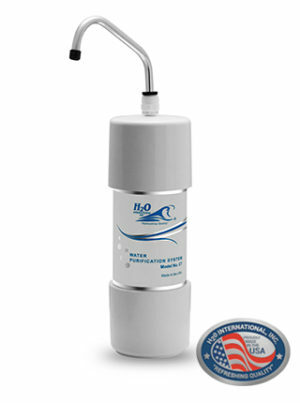 Category: Submerged Prices, Water Purifiers and Filters, Water Softeners and Scale Inhibitors. 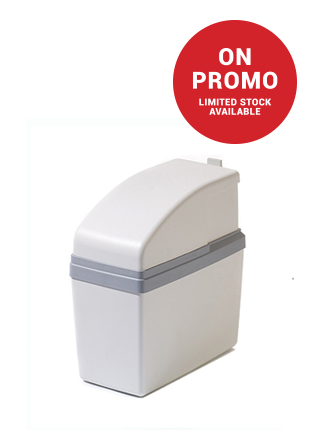 Delta Simplex-softeners can be used for domestic softening. Thanks to their very small dimensions, they can easily be installed in the garage, cellar or even under the sink or in the bathroom. Even if the living area is rather compact, e.g. in apartments, it will still be possible to find just the right space for a Delta Simplex, as opposed to many other traditional softeners that are much bigger. The Delta Simplex is the ideal application for hotels/restaurants/bars, who wish to protect their expensive appliances (steamers, coffee machines, dishwashers) against scaling. 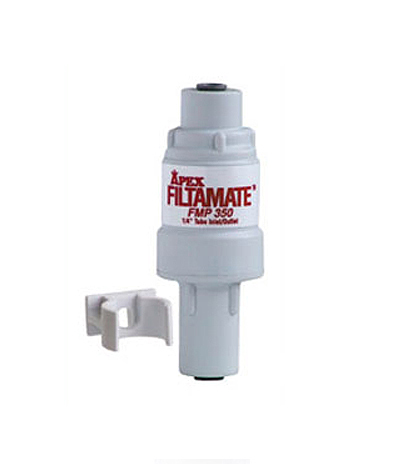 The Delta Simplex-softeners will soften the water entirely. Thanks to the proportional rest-hardness-regulator, the precise amount of rest-hardness can be defined, when desired by the customer.